Living together is a big step. You may be merging your lives more closely, but should you merge your finances? So you’ve taken the leap and decided to move in together. It’s an exciting time which can take your relationship to a new level, but it can also add new pressures as you address practical matters such as how you divide the chores and the costs. Set your new home up for success by discussing joint finances upfront and early on. Consider how long you’ve been together and how serious the relationship is before deciding to merge your money. 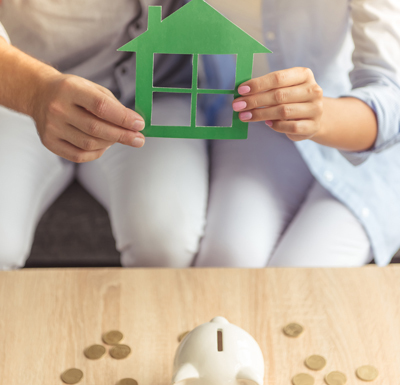 Moving in together can make or break a relationship so it might be a good idea to give your new living arrangement a few months to settle before addressing the question of joint finances. Both how you were raised and your past experiences can have a big influence on your financial outlook. whether you’re a financial conservative or risk taker. saving to start a family. Merging money doesn’t have to be a case of all or nothing. Perhaps you could open a joint account for shared expenses and bills while maintaining separate accounts for personal spending? A joint savings account that you can both contribute to in order to save for your goals could also be useful. Once you’ve been living together for two years you’re legally considered to be defactos. (i) This means that if your relationship ends, the division of any assets or debts could be decided by the courts, just as for married couples. So while it’s not pleasant to think about, it’s important to consider whether you’d like to be protected and how easily your money could be separated, if need be. It’s also important to ensure you’re getting the most from your money – whether it’s managed together or separately, it’s a good idea to have a budget. And finally, let us know if we can assist you in any aspect of setting up your financial lives together.